Five-minute history: a long history short. These features are condensed, radio-ready versions of longer conversations that put current events into historical perspective. 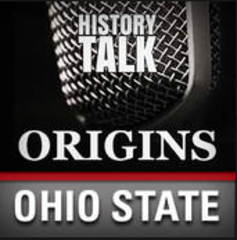 They are high-quality cuts of longer conversations available on our Origins website. Listen to how Pope Francis - the "people's pope" - fits into the longer history of the papacy. Money and politics have never been like oil and water. We explain why on this edition of "History Talk." What does the ACA do and what is Obamacare about? Historians consider the contentious history of healthcare policy leading up to the ACA. How modern policing problems are connected to a wide range of historical issues. 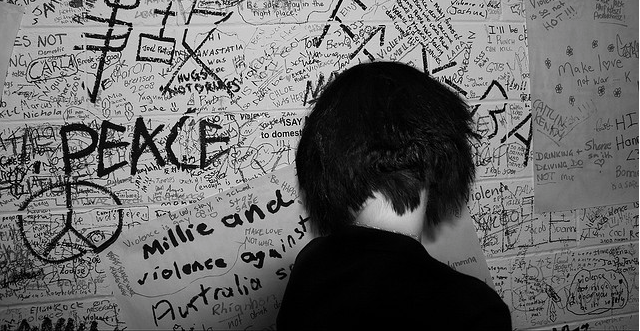 Violence against women is a global problem. We discuss the origins of gender violence and its existence throughout history.